Yes, we’re dropping an early note here on what is upcoming in 2018 – A photography awards by Asia for Asia. We are currently working towards relaunching our awards next year. There will be a revision of the award categories, prizes and a winners’ exhibition in Singapore at Objectifs Centre for Photography and Film, our first partner for the awards. We have previously held 2 successful editions of the awards. The last edition was held in 2013 and saw 42 top finalists representing stories and photographs from 17 countries in Asia across 3 award categories. These countries include: Azerbaijan, Bangladesh, Burma, Hong Kong, India, Indonesia, Iran, Japan, Lebanon, Malaysia, Mongolia, Philippines, Russia, Singapore, Thailand, Turkey, and Vietnam. 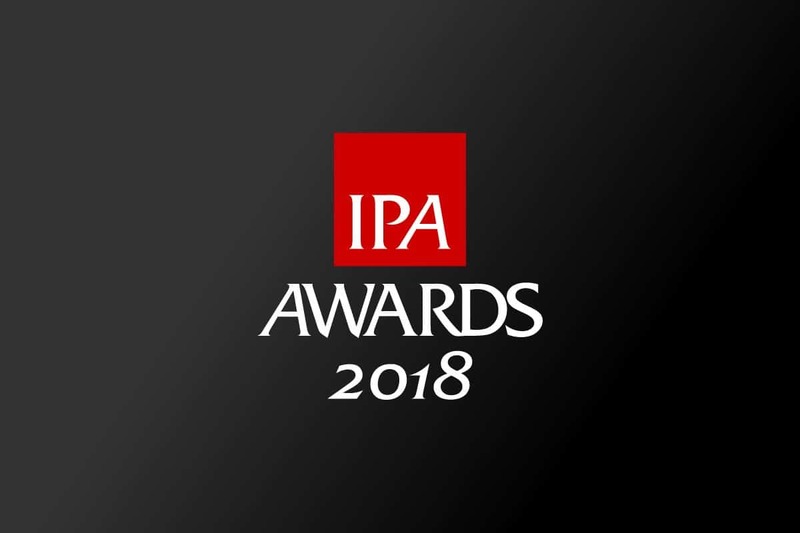 The 2013 awards judging panel comprised of Pablo Bartholomew (India), Tay Kay Chin (Singapore), Yumi Goto (Japan), Chow Chee Yong (Singapore), Zhuang Wubin (Singapore), Peter Schopppert (Singapore), Erik Prasetya (Indonesia), Ying Tang (China) and Che’ Ahmad Azhar (Malaysia). Bangladeshi photojournalist K.M. Asad won 1st Prize in the Photo Essay category for Cost of Slavery, his documentary on the disastrous factory collapse in Bangladesh. Japanese photographer Hajime Kimura won 1st Prize in the Photobook category for his Kodama publication. Greek photographer Dimitris Makrygiannakis won 1st Prize in the Street Photography category. 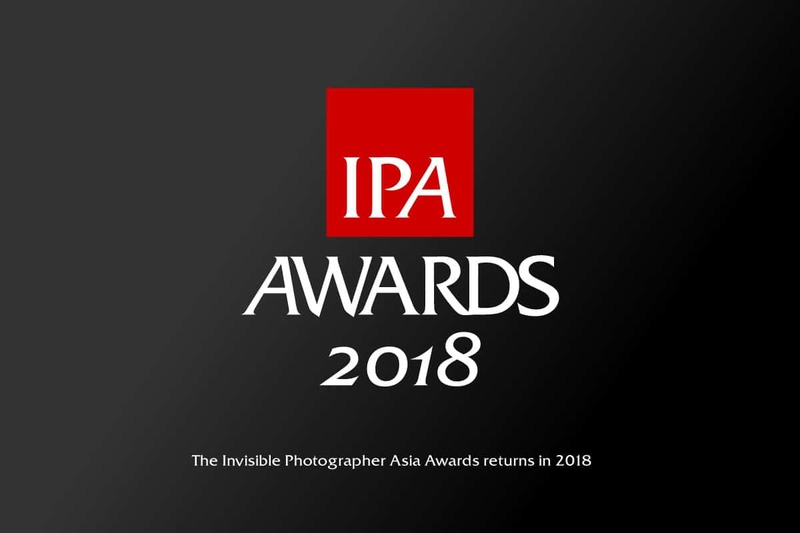 More details coming soon on http://invisiblephotographer.asia/awards/.